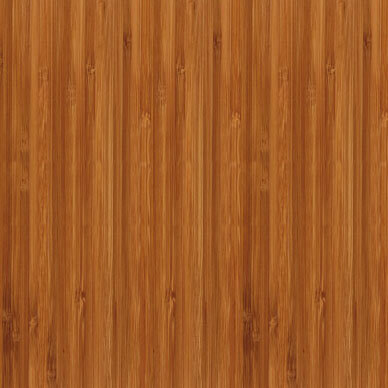 Uses- By woodworking standards, bamboo can be different. It is not necessarily difficult to work with, but depending on the species, it may require some special care. 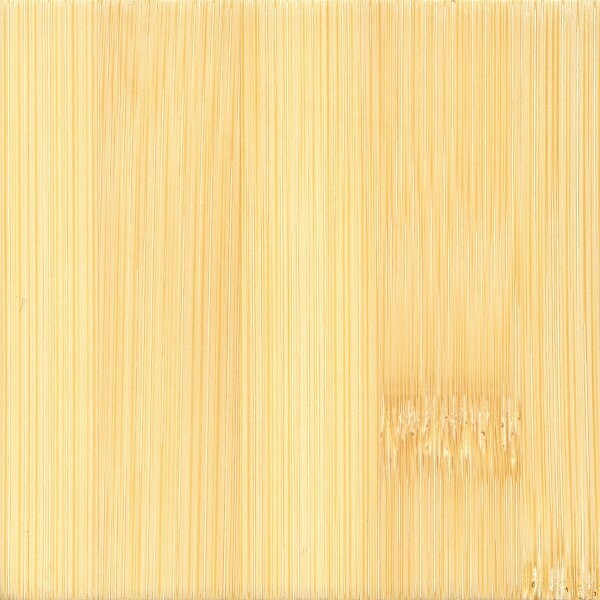 Bamboo fibers tend to split and pull out when being cross-cut, (applying masking tape across the cut line beforehand is recommended to prevent this sort of tear out . Bamboo glues, stains, and finishes well. When turning giant bamboo species, tools dull quickly, and end grain tear out is common, but tear out tends to be very shallow, and the end grain sands nearly as easily as the face grain and an overall smooth finish can be achieved with minimal effort.